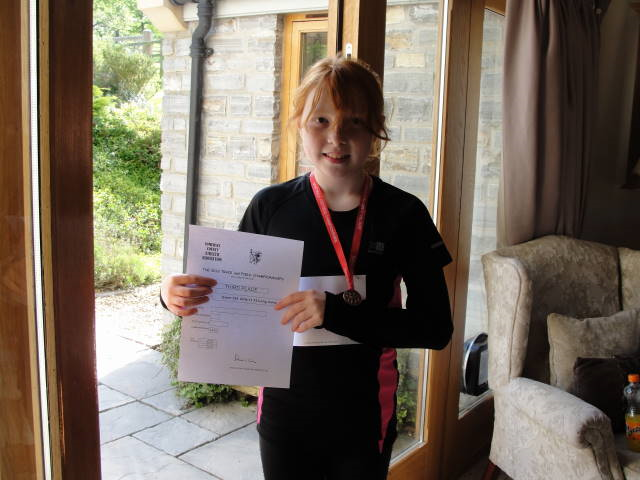 Congratulations to Alyssa Addison in year 7, she finished third and achieved the bronze medal in the U13 Girls long jump at the County Championships last Saturday with a jump of 3.69m. Alyssa also competed in the shot put at the championships in which she finished 5th Her best shot was 5.67m. Alyssa has invested a lot of time and effort into athletic pursuits and it is pleasing to see her enjoying success and continued improvements.